Transylvania and a What If? The thing which fascinates me most about Transylvania is its place in history. 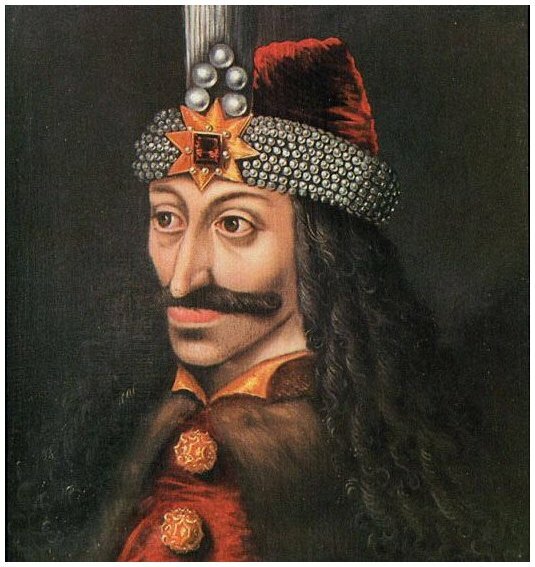 What If Vlad Tepes didn't die when he did and led the Wallachian Army to Victory? What if The Russians looked upon him with favor? What if he reacted with favor to the Germans of Transylvania would history be different about him? Do you know that the romanian people want a vlad tepes today? I do. I am convinced that without him Europe would have been covered in islam, at least a huge part. I think that Vlad Tepes living longer would have allowed the wallchians to win more victories, but I also belive that should his father have lived longer, this might have also come to past.